They Built A Better Air Conditioning Filter. Air Sponge's A/C Filters have been engineered to eliminate the many problems found in ordinary air conditioner filters. So unique, it's patented. Awarded U.S. 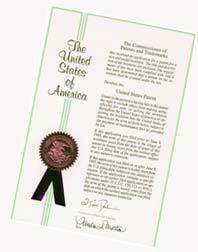 Patents # 5,525,136 , #6,007,596 Patents Pending. There has never been an air conditioning filter like it! 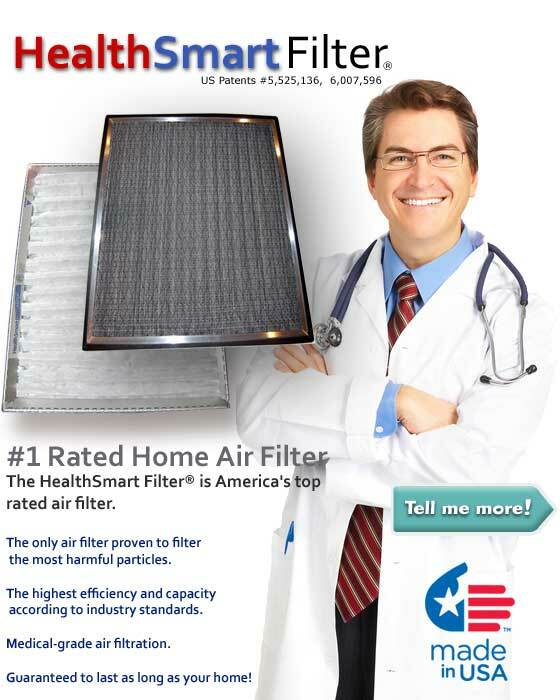 Air Sponge's commitment to quality has made its air filters the benchmark of excellence. Each filter is hand crafted using the same high- quality process -- precision crafted from a single piece of extruded aluminum. In 28 manufacturing steps, your custom air filter is crafted to your exact size, and polished to perfection. The Air Sponge custom AC filter is created! Quality all the way. Crafted in the USA! In fact Air Sponge Air Filters are up to 600% more effective in capturing harmful fine particles, than the washable type electrostatic and cardboard type air conditioning. That means the harmful particles are trapped in the ac filter, not in the lungs of you and your family. so convenient -- why wouldn't you give it a try?